Be passionate about that which moves you… Wear what you love… Show the world what you’re about. OK, skateboarding is amazing right? One of the best past times, sport or leisure activities, I think we all know that, so I thought I would start a fashion section on the site. 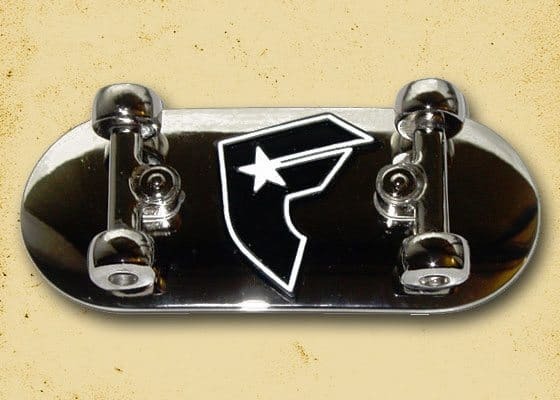 I thought these skateboard belt buckles were really cool, and something you guys would resonate with. Anyway, I have listed some information about belt buckles below together with some accessories. 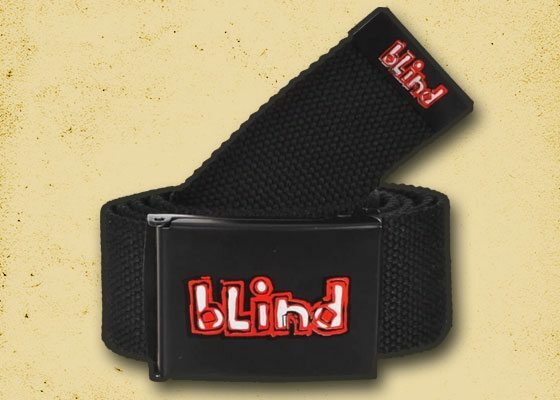 There are a fair few additional buckles available, but these are the few that lend themselves to skateboards. Why? Well, they all have a solid metal face. This metal face can be made of cast metal in some cases where the skateboard is very visible, and often in 3D. Others can have a skateboard stamped in to the metal. The majority are frame style buckles, so what is this? 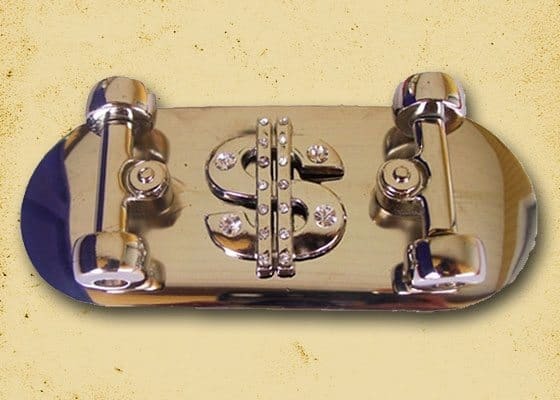 Frame-style buckles were the first design of belt buckles. It is claimed to be used ever since the 8th century but was commercialized only in the 17th century when the mass production of goods was abundant. Because buckles used to be made of bronze and steel, companies needed to manufacture these metals in bulk enough for human consumption. 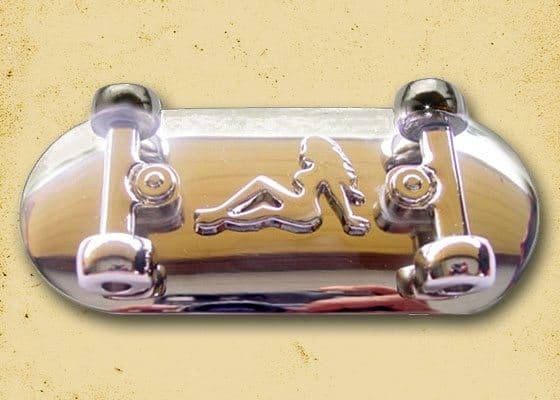 A frame-style buckle is also the most common type. It is widely known as the D-ring because it resembles the letter ‘D’. It works by inserting the other end of the belt inside the ring and then putting the part in between through a hole found on the belt. 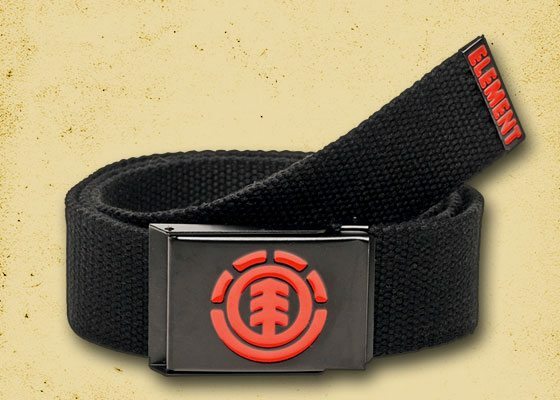 To make it secure, the opposite side of the belt is tucked to your left. The chrome skateboard belt buckle is the best selling of all we have. They are distinctive and rather trendy. 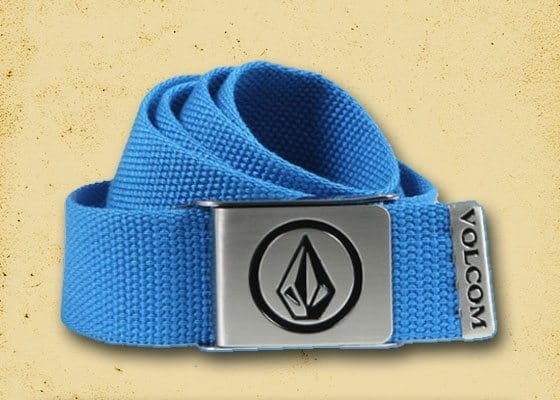 These accessories help show off your passion and we are all passionate about the boards and the sport right?